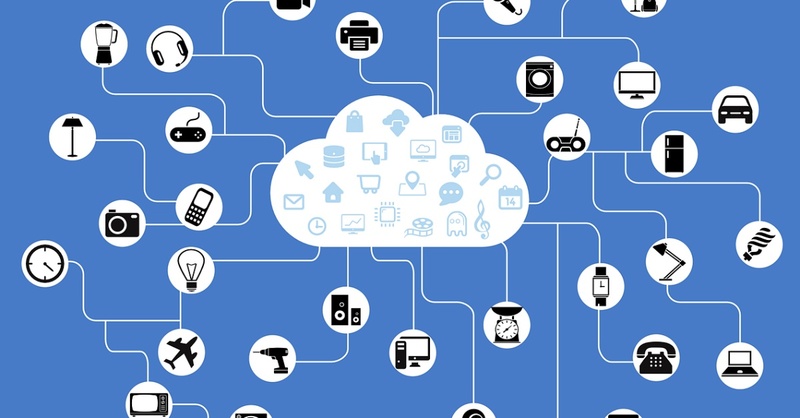 The Internet of Things refers to the idea that, in the near future, everyday objects will be connected to the Internet and will be able to send and receive data. That 'near future' is already underway and the Internet of Things can be seen in devices like Amazon's Echo, the FitBit, and the Nest Thermostat. The Internet of Things is attached to high aspirations: a world where your home, car, and even city are connected and using data to improve quality of life for all. As society moves towards that innovative ideal, your company can contribute (and profit). Leveraging the Internet of Things begins with an IoT Proof of Concept. A 'Proof of Concept' is a demonstration that an idea will work. For the Internet of Things, this would be a partially-realized version of your idea for a connected object that confirms its feasibility. Basically, a Proof of Concept takes your idea and makes sure that it works, as you imagined it would, before you pour time and resources into it. Because innovation is most successful when put to a process, building a Proof of Concept is a necessary step for successfully leveraging the Internet of Things. The Internet of Things IS the future and your business would be wise to start exploring use cases now. After you've explored, ideated, and have an idea you want to pursue, it's time to build a Proof of Concept. For your idea to succeed, it has to work. Building a Proof of Concept helps confirm that it will. How will your business utilize the Internet of Things in the future? How can you take your product or service and connect it, collecting data that improves the experience you deliver to customers? Where does your business fit into the rapidly approaching world of tomorrow? As you begin to answer those questions, start thinking ahead to your next steps. Your idea will need an IoT Proof of Concept to make sure that it will work. Seek out a Research and Development company that specializes in the Innovation Process and start building your company's future today. When you innovate through process, innovation works.